Thanks for stopping by our 87th Much Ado About Monday link party! Can you believe it? Thanksgiving is this week! We are all so excited at our house, to welcome friends and family to share in the holiday. I can't wait to try out some new recipes, and cook my first turkey! This weekend, we started on our outdoor Christmas lights and worked some on Miss Ella's American girl doll house. 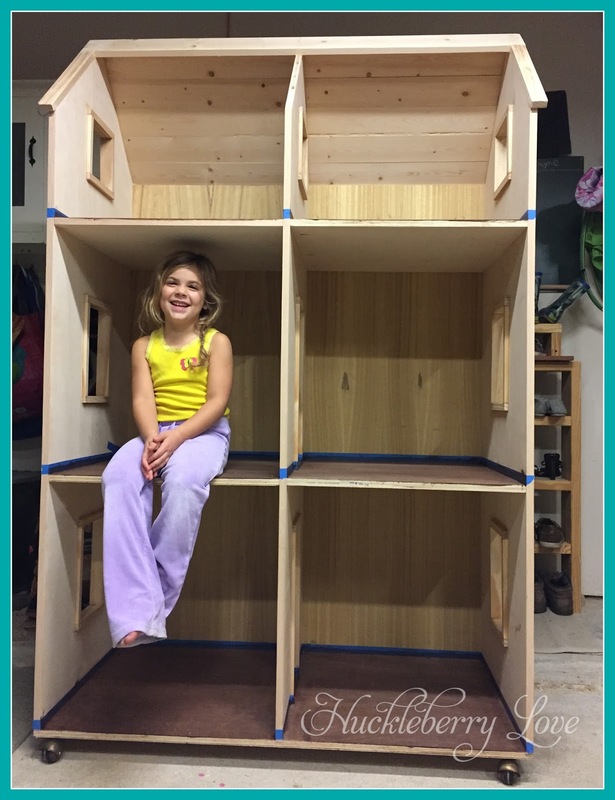 This doll house is absolutely huge, and maybe a little over the top, but totally worth it! I really have to give a shout out to Ana White, and how amazing her plans are :-) Now we just have to paint and decorate each room, which I'm really looking forward to! This week, I shared a recipe for spaghetti squash au gratin, and Emily rounded up 10 gorgeous thanksgiving centerpieces. 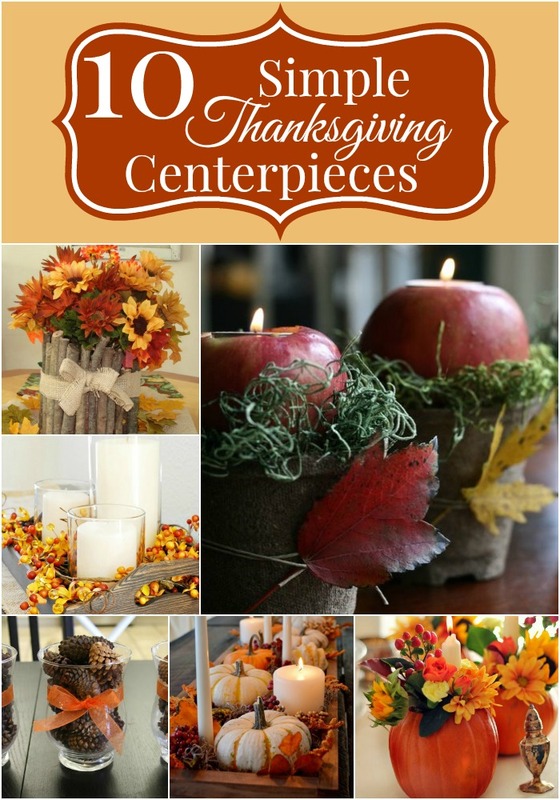 I'm definitely getting some inspiration for my Thanksgiving tablescape! 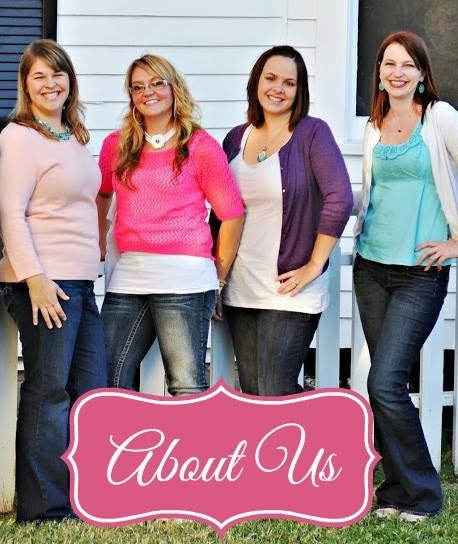 Congrats to all of our featured bloggers! Take a moment to snag a featured button to put up on your blog. And thank you for inspiring us, yet again! Wishing you and your families a Happy, Happy Thanksgiving! 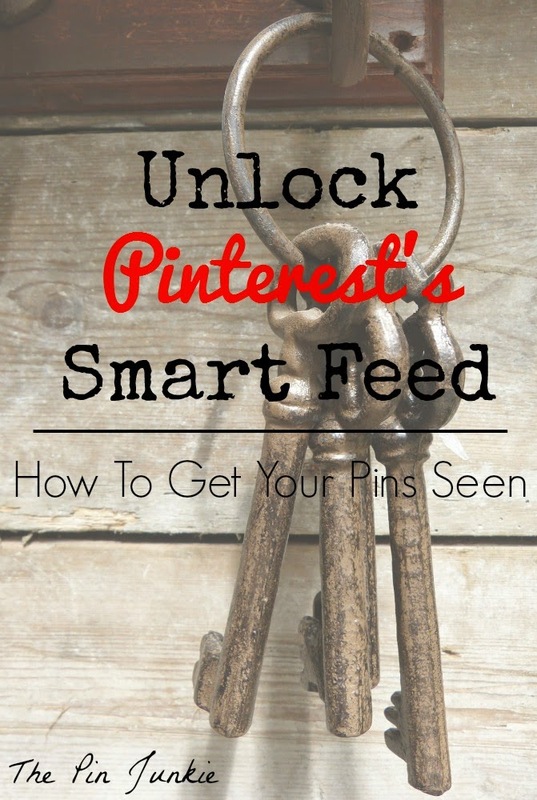 Thank you for hosting another great party and thanks so much for featuring my post on Pinterest's new smart feed. I hope you have a wonderful Thanksgiving! My dad built almost the exact same doll house as you have pictured for me as a child. His grandchildren now look forward to playing with it every time we visit. My mom put old carpet squares in each room and wallpaper leftover from our house growing up--so love it!! What a memory!! 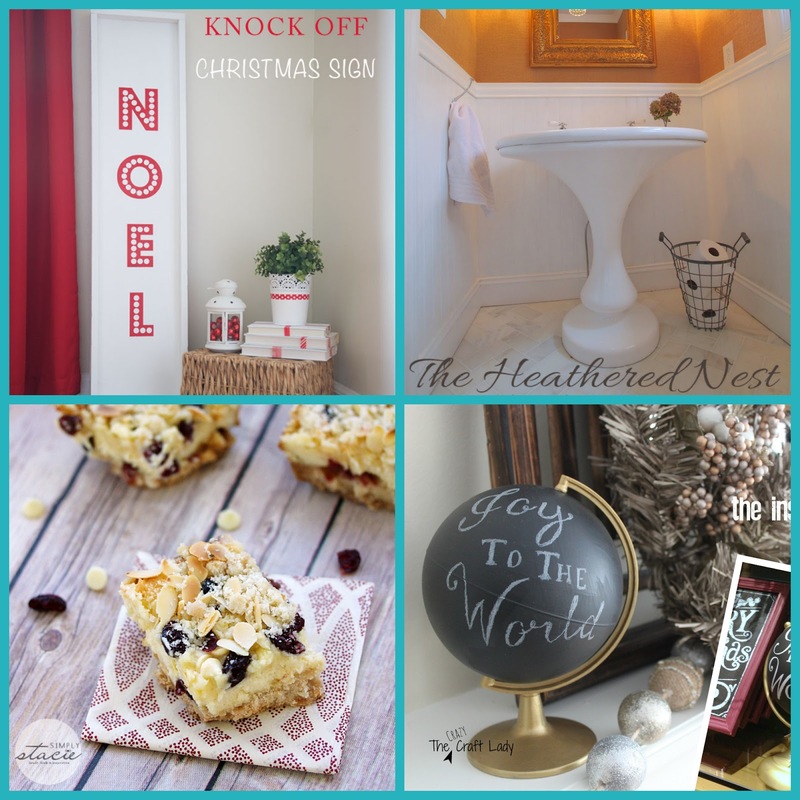 Yay thanks for including my NOEL sign in your features this week!! Such a fun projects to work on! Have a great Thanksgiving.